Many New York State Workers’ Compensation claimants are confused by the distinction between a temporary disability rate and a schedule loss of use percentage. Before someone is found to have a permanent disability, they can receive lost wage payments so long as they are disabled. Those lost wage payments usually come in the form of temporary partial disability awards. The amount of the weekly payment is based on the degree of disability. This degree of disability is expressed as a percentage. A 50% disability entitles someone to one-half or 50% of their total disability rate. A schedule loss of use percentage is something completely different. For certain injuries, a permanent loss of use finding can be made by a Law Judge. This is also expressed as a percentage loss of the entire body part. The percentage translates by mathematical calculation into a dollar amount. A schedule loss of use usually, but not always, results in a one time payment to the claimant. 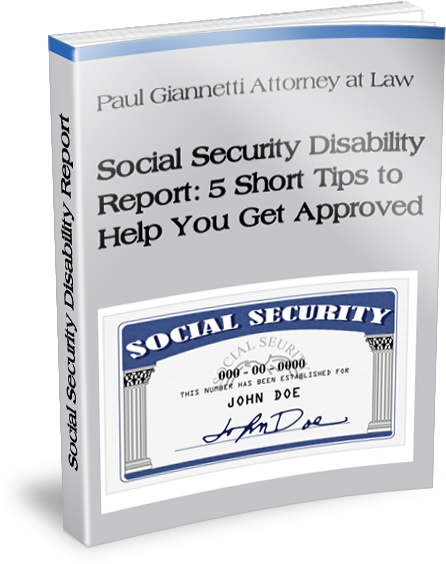 Many people confuse a temporary partial disability opinion with a schedule loss of use finding. If you are unsure about what is happening with your claim, please contact us.